We’re half way through the month long Dubai Shopping Festival event, as sales in Dubai don’t end until 27th January! With discounts of 25% to 75% off homeware, furnishings and accessories, we’re still looking for bargains to bag during DSF, from our favourite Dubai home stores. You can still expect to find huge discounts from some of Dubai’s leading home interior shops, including IDdesign, Marina Home and Chattels & More. 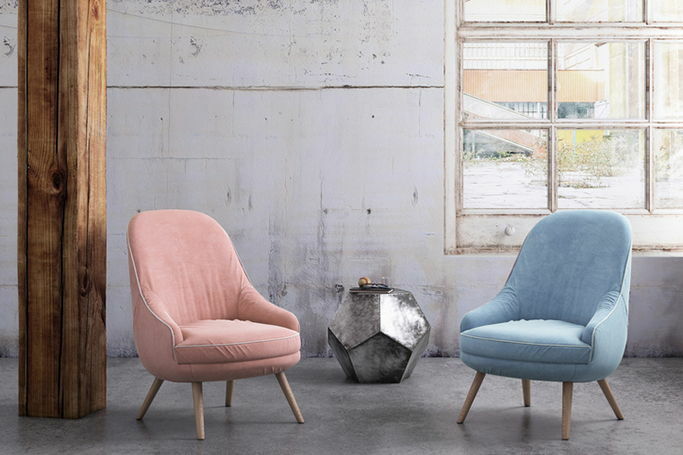 As stylish home furnishings (that we’ve often spotted on Instagram) are usually out of our price range, we’ve listed the DSF sales on home décor that should not be missed! As you could renew and reinvent your home this January, for half the price! If you’re looking for Nordic-inspired inspiration in your home, then IDdesign’s modern minimalism could be for you. The home interiors shop with Scandinavian roots has been in the UAE since 1995, as their original homeware and furniture continues to find its way into our homes and hearts! During DSF you can shop IDdesign’s discounts of up to 75% OFF on everything you’ve had your eye on! Marina Home’s artist, yet luxurious pieces remain popular in Dubai and across the UAE. Their grand designs feature a balanced mixed of urban and exotic influence, as their ability to twist trends and enthuse flair throughout their interiors make them one to browse. During DSF you can find 25% off Marina Home in their much-awaited sale. With pieces sourced from across Europe, Chattels & More brings hand-made products, unique artistic designs and elegance to the UAE. They promise uniqueness and style in all their homeware and accessories, as each piece has its own story to tell. So if you want alternative style with a home grown touch and a modern twist, check out Chattels & More. During DSF there are sales of 25%-75% off on Chattels & More furniture.